Gaming phones are the order of the day and Huawei looks set to join that trend with the upcoming Mate 20X, a gaming device that could come with a big battery, liquid cooling system, and, possibly, a larger than normal display. Huawei is set to unveil its next batch of Mate flagships next week. The company already launched the Mate 20 Lite and the Mate 20 and Mate 20 Pro are billed to its biggest devices for the year. Quite unexpectedly, it would appear that Huawei plans on releasing yet another device, and this one will likely be a gaming phone. 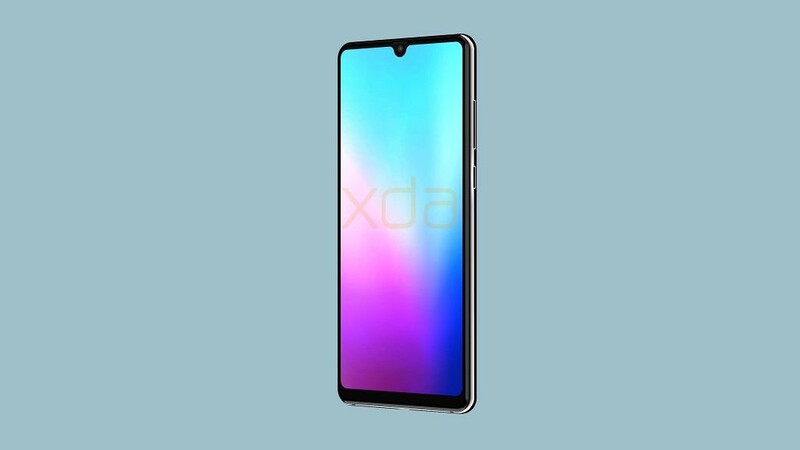 The device is expected to be the Mate 20X, if the company’s Twitter teaser is anything to go by. “In the heat of battle, stay cool with #HUAWEIMate20X. 16.10.18 #HigherIntelligence #UltimatePerformance”, the tweet reads. The first line alludes to a gaming device, likely with some sort of liquid cooling system—although those are usually just marketing speak. The hashtags on the tweet also indicate that the device will be powered by the new Kirin 980, with “HigherIntelligence” pointing towards the SoC’s dedicated NPU for AI functionalities, and “UltimatePerfromance” alluding to its performance values that have been said to eclipse that of the Snapdragon 845. We aren’t sure what would make the Mate 20X stand out against the normal Mate 20 duo, so we’ll have to wait till October 16 to find out.